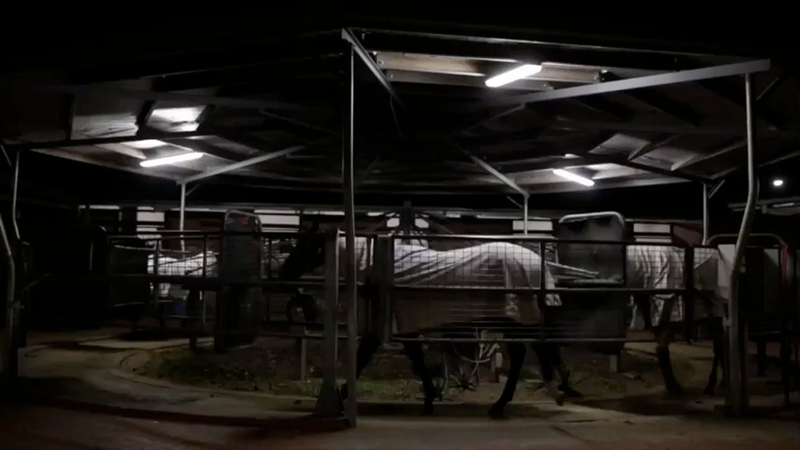 Trainer Connections are providers of stable management solutions to streamline your operations and save you time and money. We have you covered from syndication to communication. Trainer Connections provides the service so you can take your purchase to the market place. Zero mark-ups and set monthly training fees make it a simple process for the owner and trainer.